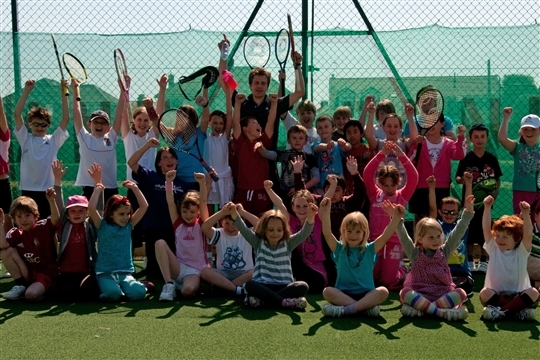 Llantrisant Tennis Club has a long tradition of playing at Southgate Park, dating back to when the original park and pavilion were established in the 1930’s. 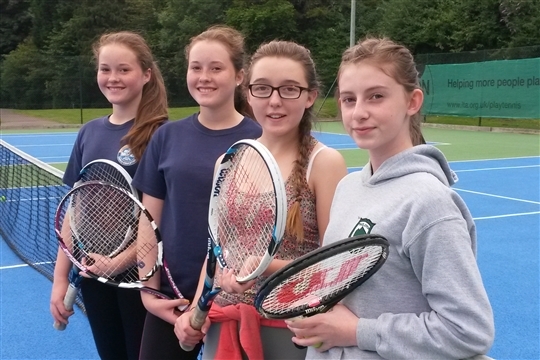 The club provides social and competitive Tennis for all ages and standards, fields a number of teams in the South Wales leagues and has some very successful junior players. New members of any age and standard are always welcome and no previous playing experience is necessary. The club holds “Tennismark” accreditation which is the quality standard for tennis clubs and is a LTA nominated “Beacon” site.